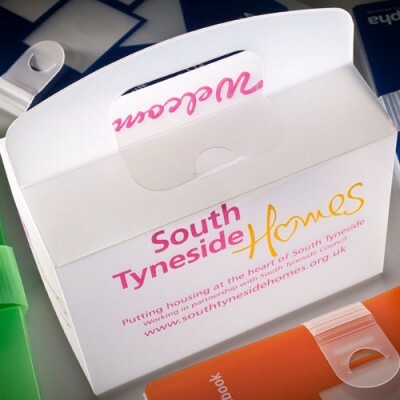 Polypropylene provides a stylish and colourful alternative to vinyl. Light in weight yet extremely hard wearing, it is an ideal material for outdoor and factory floor use. 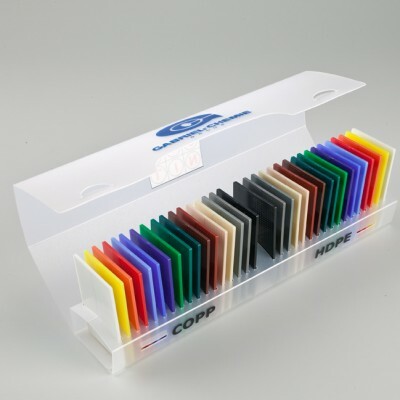 The ease with which polypropylene can be cut and creased makes it an ideal packaging option. 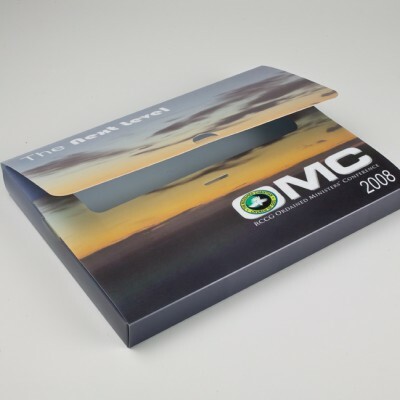 As with polypropylene binders and wallets, a full customisation service raises your company’s profile. 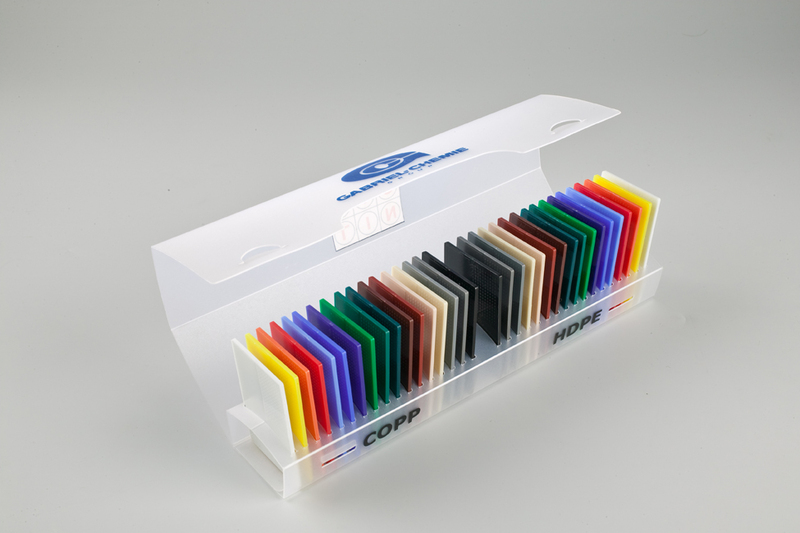 A further key benefit of polypropylene packaging is its ability to be supplied in a flat form for easy self assembly which minimises your valuable storage space. 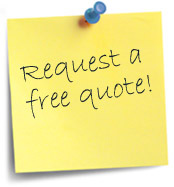 Available in a full range of plain colours as well as a frosted clear finishes. 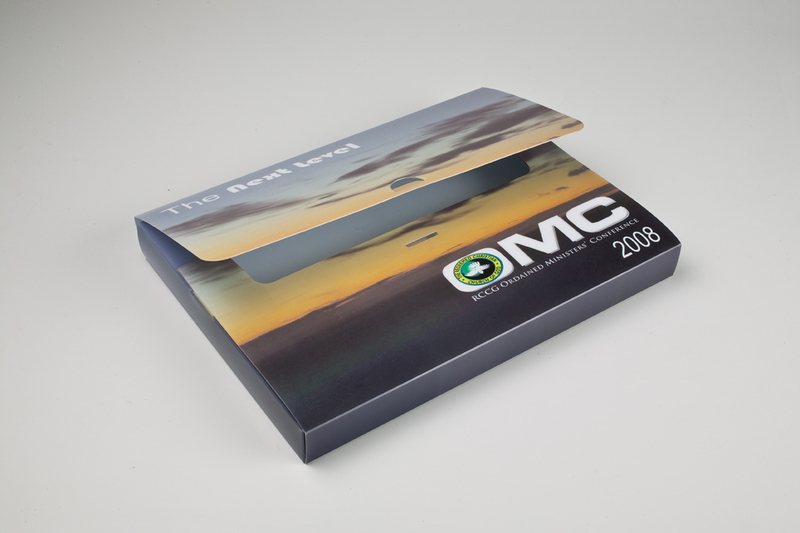 Polypropylene can easily be silkscreen or litho printed to reflect the image that you require. 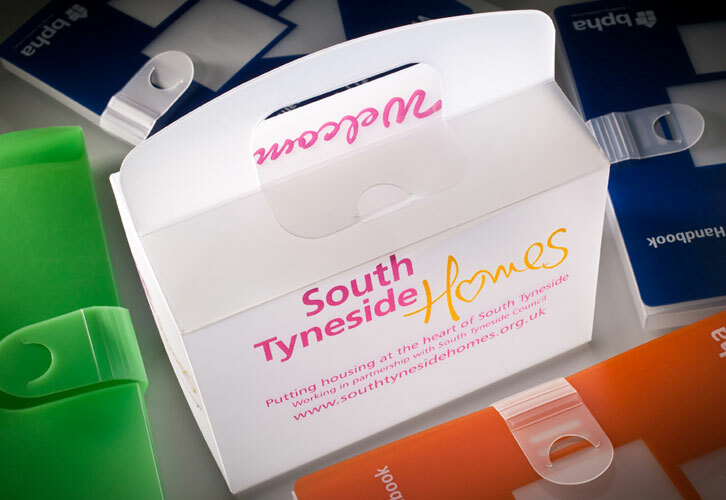 Used as a binder, box or poliwallet, all provide a versatile way of presenting loose-leaf information whilst promoting your company.